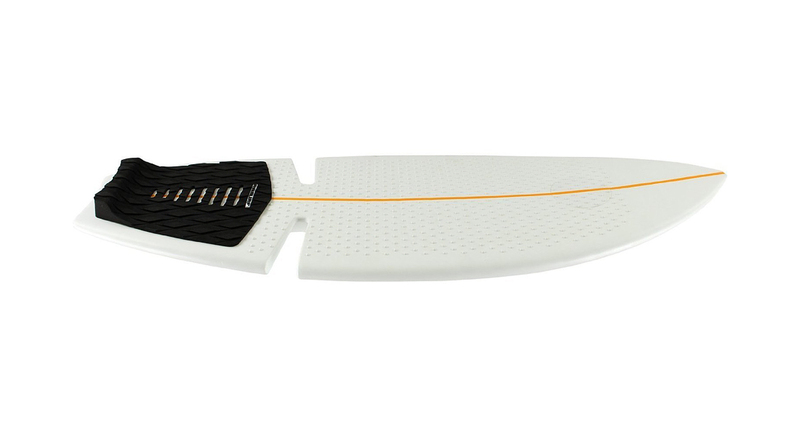 Razor, creators of the popular drift racing Crazy Cart, have developed the Razor Ripsurf, a board that brings surfing to the city. 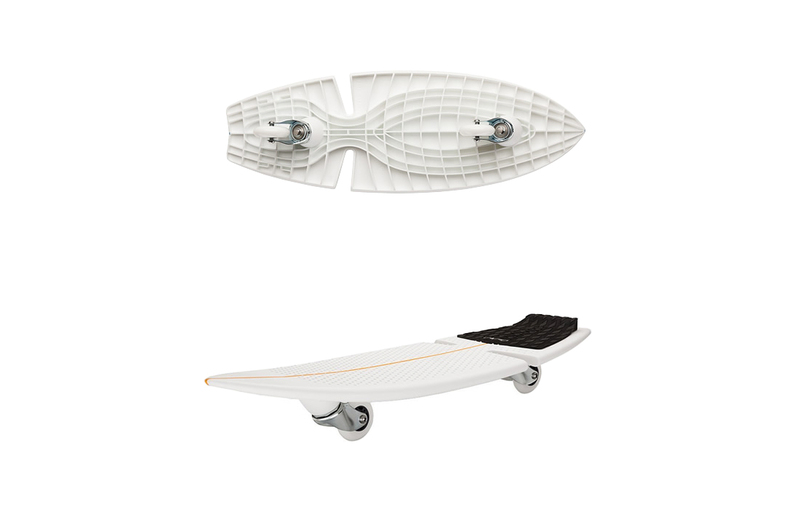 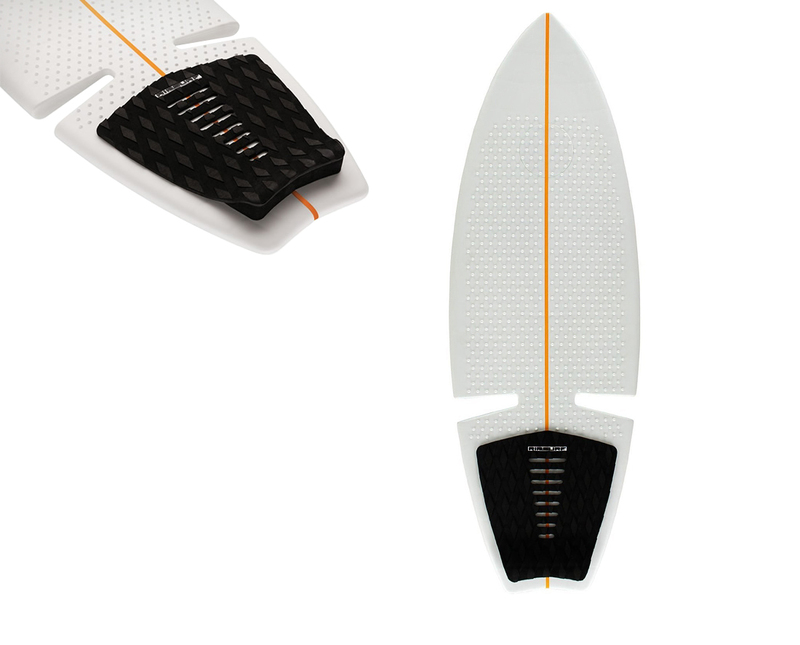 The board’s styling and function were guided by the feel of surfing and features of a real surfboard, the end product mimics the feel of surfing on a concrete environment. 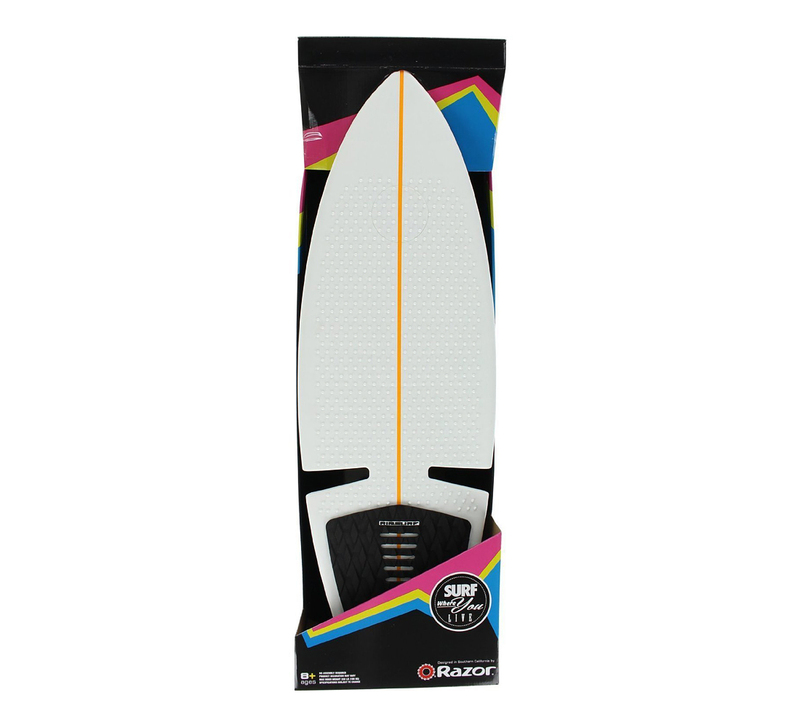 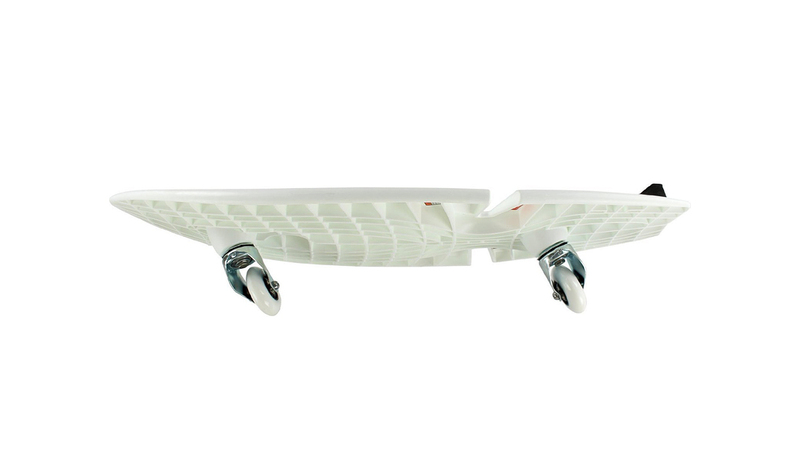 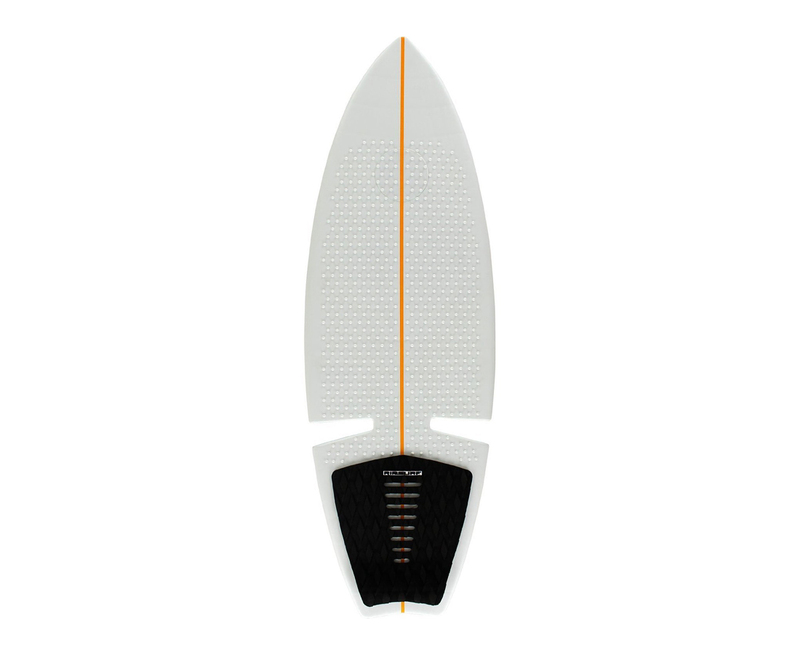 Ripsurf uses Razor’s RipStik Air technology which allows riders to speed up and slow down without ever taking their foot off the board, and, by moving your body in the same way as surfers ride waves, the RipSurf will keep going until you decide to stop. 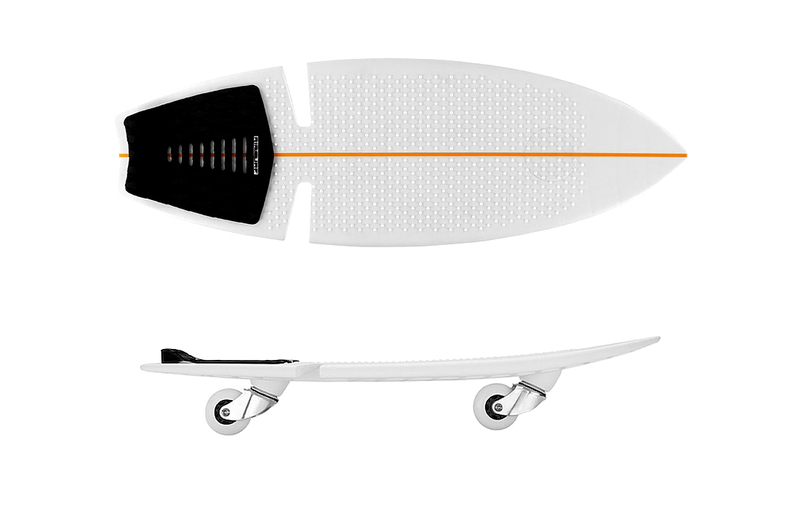 So, if you’re interested you can but this board here.